McMichael-Davis Marine Insurance offers boaters throughout Ontario the most comprehensive marine recreational and boat insurance coverage available. We take pride in our consistently high level of personalized service to clients, offering competitive rates focused exclusively on the boat insurance industry. 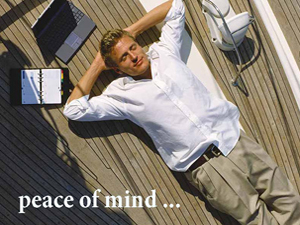 For service and assistance with all your marine insurance needs please give us a call!